Happy August! I hope corn is in season where you are because I have a pretty corny recipe today. Let’s just say that I decided to go for the corn trifecta. I started by making some sweet and smoky corn hummus that is a great snack on its own. Then I slathered it onto crispy (baked) corn tortillas. 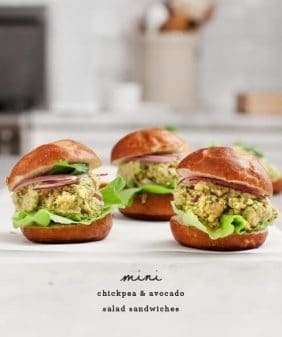 Finally, I topped these with avocado and MORE grilled corn because, well, I was up to my ears in fresh summer corn and I had to use it somehow. After spending the month of July eating pasta, I feel like a I needed a Texas re-tox. Nothing says welcome back quite like jalapeños, salsa and tortillas. Make the hummus: In a food processor or high speed blender, combine the corn kernels, chickpeas, garlic, lime juice, tahini, and olive oil. Blend until smooth. Season with salt and pepper to taste and add chipotle paste and smoked paprika to your liking. Chill until ready to use. Heat a grill or grill pan over medium heat. Brush the corn cob with olive oil and grill, rotating occasionally until char marks form. Season with salt and slice the kernels off the cob. 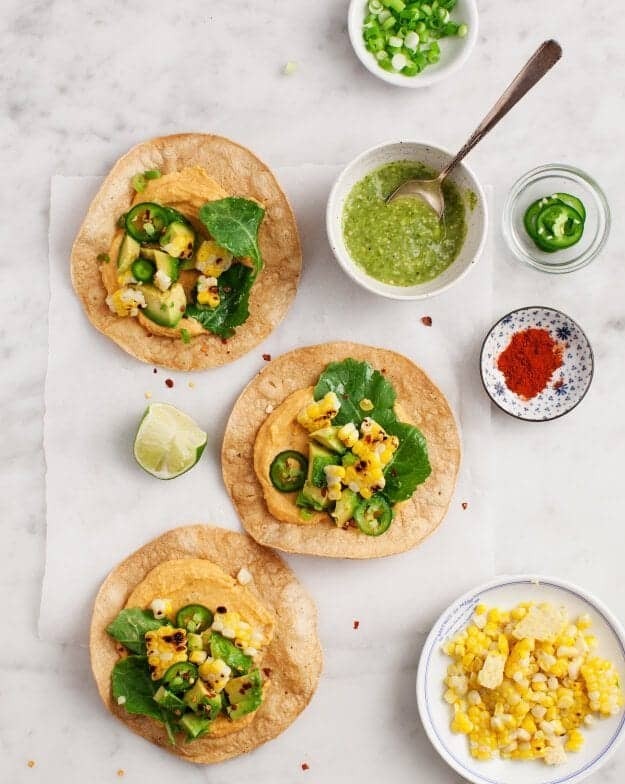 Assemble the tostadas with the Smoky Sweet Corn Hummus, diced avocado, grilled corn kernels, scallion, jalapeno slices, and baby greens. Serve with tomatillo salsa on the side. 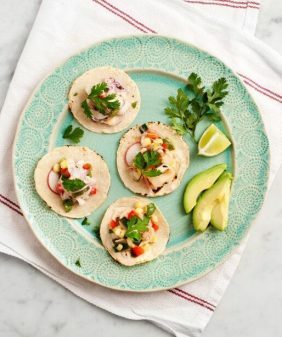 This tostada recipe serves 2 with extra hummus. Store the leftover hummus in the fridge for up to 3 days. Note: in picture #2, I sliced tortillas into wedges and baked them into chips. If you want chips in addition to you tostadas, slice 3-4 more tortillas into wedges and bake them with the whole tortillas (until crispy), then salt generously. Okay. Last night it was time to eat dinner after the gym. Lots of grilled leftovers, so I threw a tortilla into a skillet. Added some scorpion-pepper cheddar (yum) to melt. Then corn kernels I’d scraped off the grilled ear, chopped fresh tomato, chopped avocado, herbs, and a squeeze of lime. It was delicious, but I was left pondering: “How do I get more protein into this?” You just answered my question. That all sounds delicious! Chickpeas are always my go-to protein especially for last minute cooking. 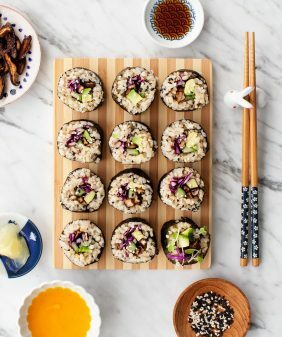 Also, they’re not in this recipe specifically, but I keep hemp seeds around and sprinkle them on just about anything for a little extra easy plant-based protein. I made this. It’s awesome! I always wanted to know how to make tostadas. So easy. This is delicious. This recipe sounds yum! Can’t wait to try it out!!! I love me a good fusion flavored hummus! I love how you went for the trifecta of corn in this recipe! I’ve never put corn in my hummus but I love the idea. 🙂 Especially on a tostada like this! So yummy! This corn trifecta is such a great summer recipe, especially with that smoky corn hummus. That’s something I’ve not paired together yet. And you’re right, nothing says welcome back quite like salsa and tortillas. They make any meal happy. This looks delicious! 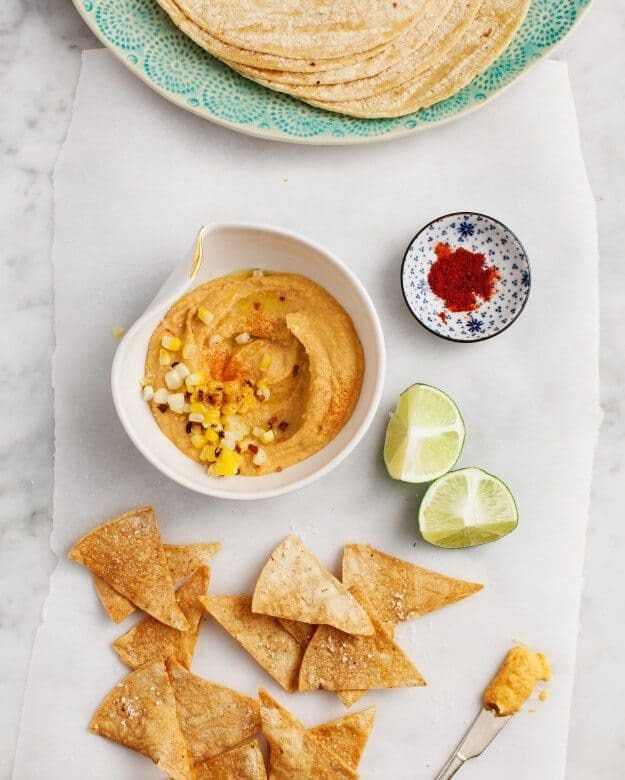 I love the idea of corn hummus! 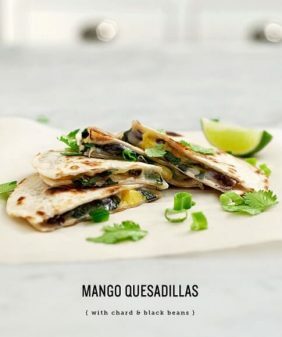 Do you have a recommendation for a brand of corn tortillas? I am always worried about buying anything premade. 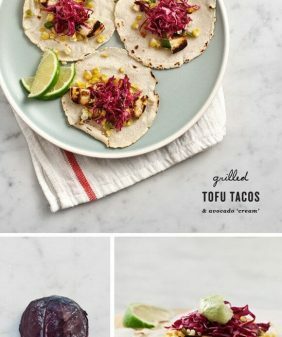 Those tostadas are looking divine! I like the idea of adding chips, so I will definitely keep that in mind when I try this recipe. Yum! I am fond of foods with fresh corn in them. Whoa whoa whoa. I’m flipping out over this. Not only does corn hummus sound like exactly what I want to put into my mouth like now, the color is amazing. Espesh with those bright jalapeño slices. Yum! I am currently inundated with corn and this idea will help me dispose of some more of it in another tasty way. I have frozen some ears, made chowder, eaten some on the cob…but I have yet to try it this way. Where I come from we don’t traditionally eat corn…in fact, we usually use it to feed livestock, but I have to confess that I really enjoy it. I buy mine at the farmers market and it is a delicious and beautiful bi-color, organic corn. It is well worth the trip first thing on a Saturday morning! i am a corn lover so the triple corn action here is calling my name 🙂 i absolutely love recipes that use the same ingredient in different iterations! I loved this recipe. I have to admit – I adorned it with some left-over pulled pork one night, but kept it vegetarian another. It was great for breakfast with egg-whites, too. Keep it up!!! Wow, I just picked up some corn tortillas here in Bangkok at the supermarket today. Wasn’t quite sure what I was going to do with them, but was jonesing for their flavor. Now I do. 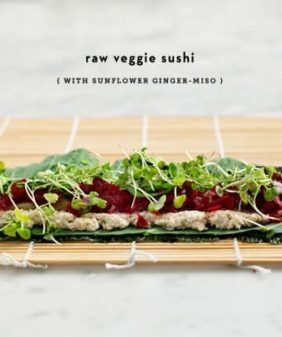 Will definitely be trying this, particularly as I’m a relatively new vegan and always on the look out for a recipe that looks tasty but easy 🙂 Thanks. OMG! I’m OBSESSED with this recipe! !